Our school has a strong tradition in Music and every child learns to play a musical instrument. We are fortunate enough to offer specialist tuition for all children in recorder, percussion and keyboards. Children who show an aptitude in music may develop this further by learning an orchestral instrument taught by visiting string, brass, woodwind and percussion peripatetic teachers. Places for instruments are obviously limited and only available from year 4 onward. Please see the table below for an idea of the services currently provided. 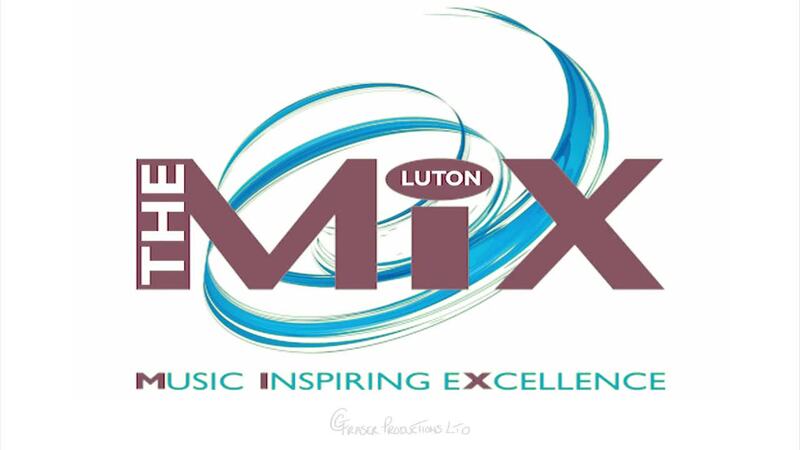 You can find out more about the services provided by Luton Music Service by visiting their website, The Luton Music Mix.